Collection MINIMA is defined by its simplicity. 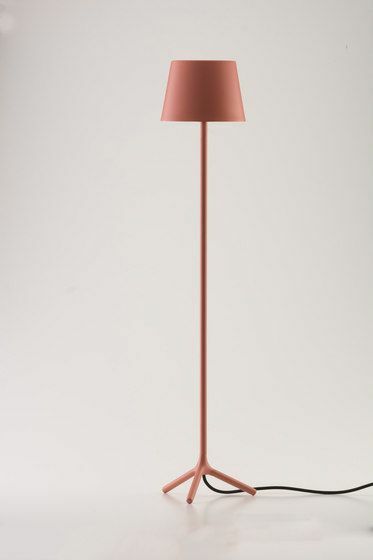 It is the minimum expression of a floor lamp, pure essence dispossessed of all ornaments. Its sole-materiality in metallic finishes, the extreme simplicity of its forms and pure lines make of MINIMA a perfect piece which brings sophistication and sobriety to any project.